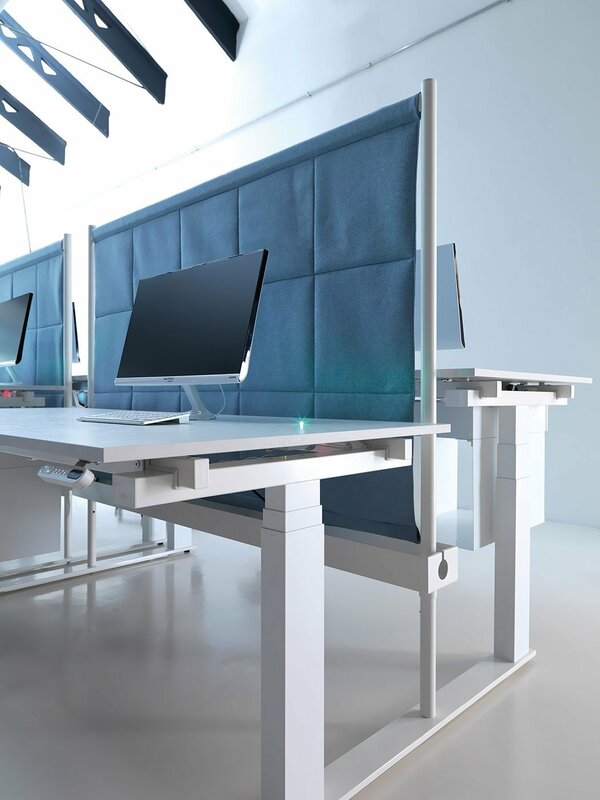 The new Tabula operational line blends essential design with a system that has a whole wealth of technologies serving people. 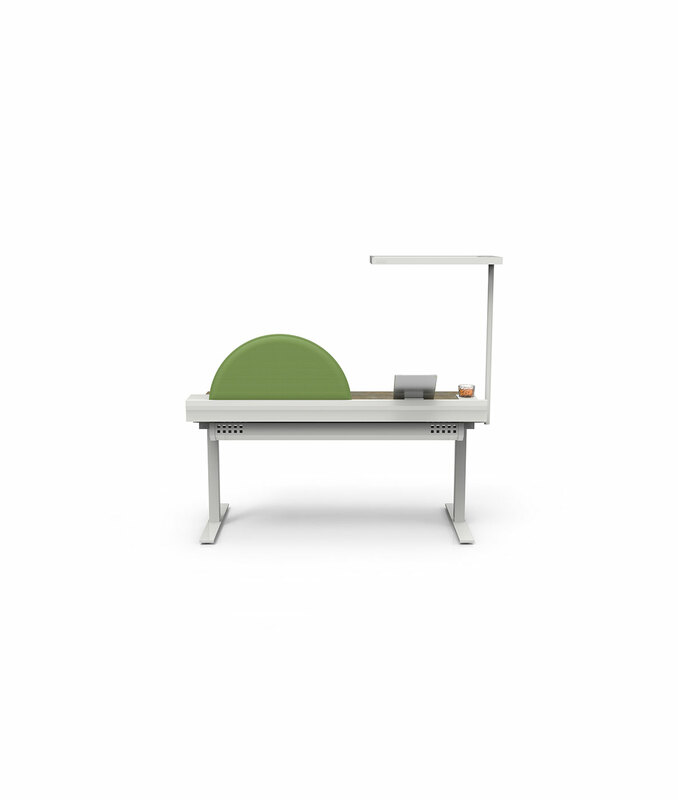 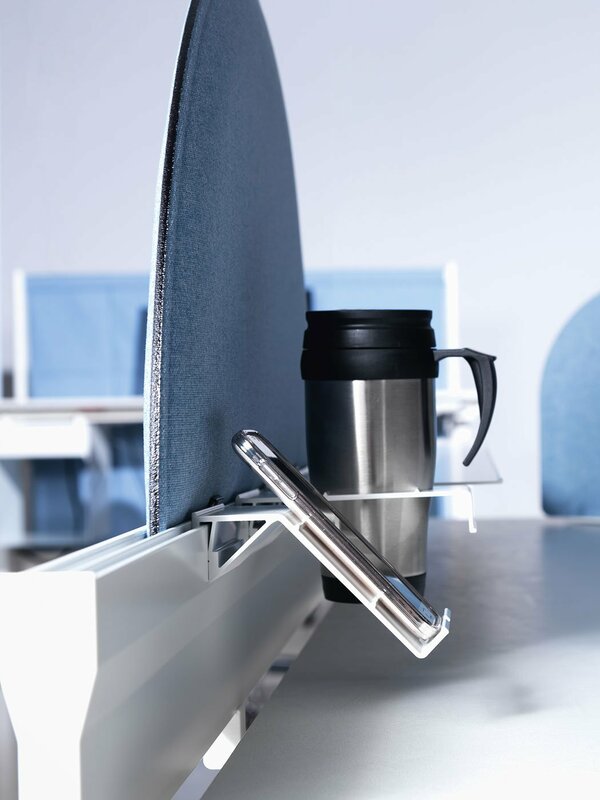 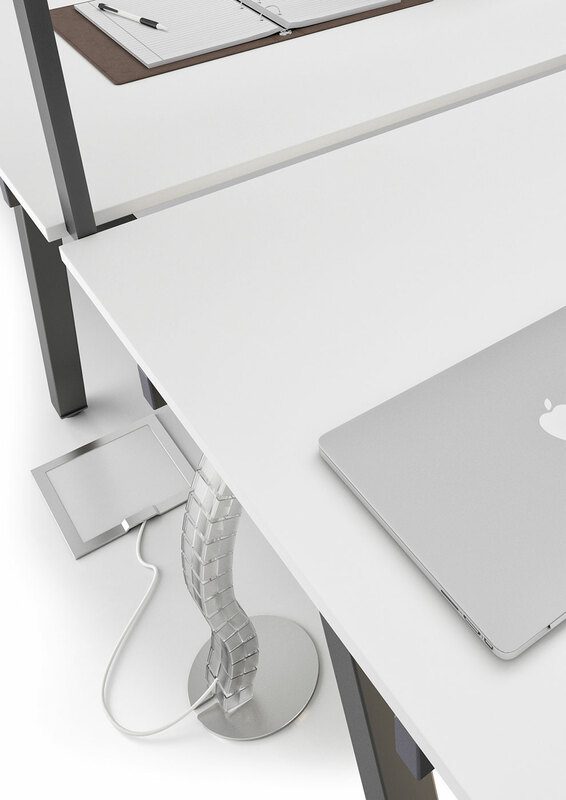 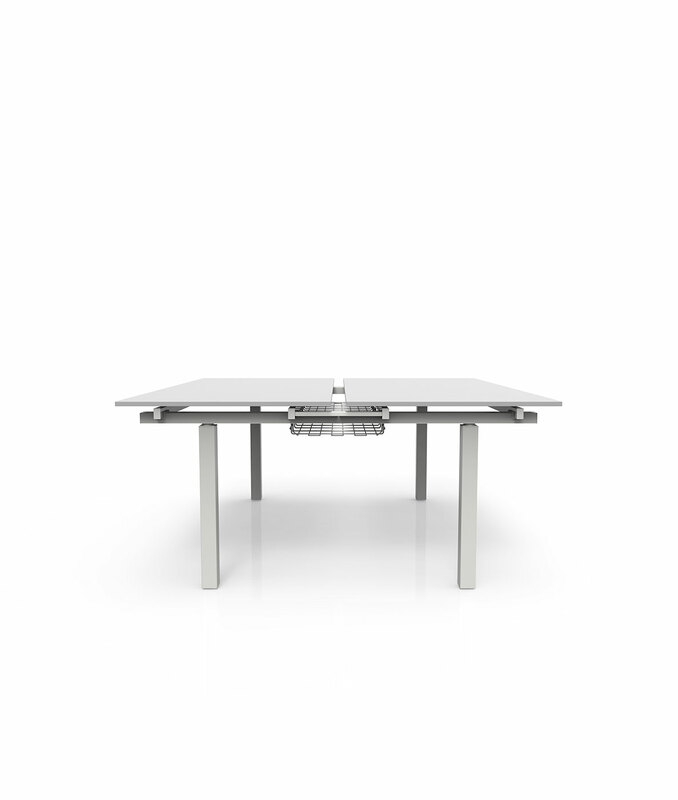 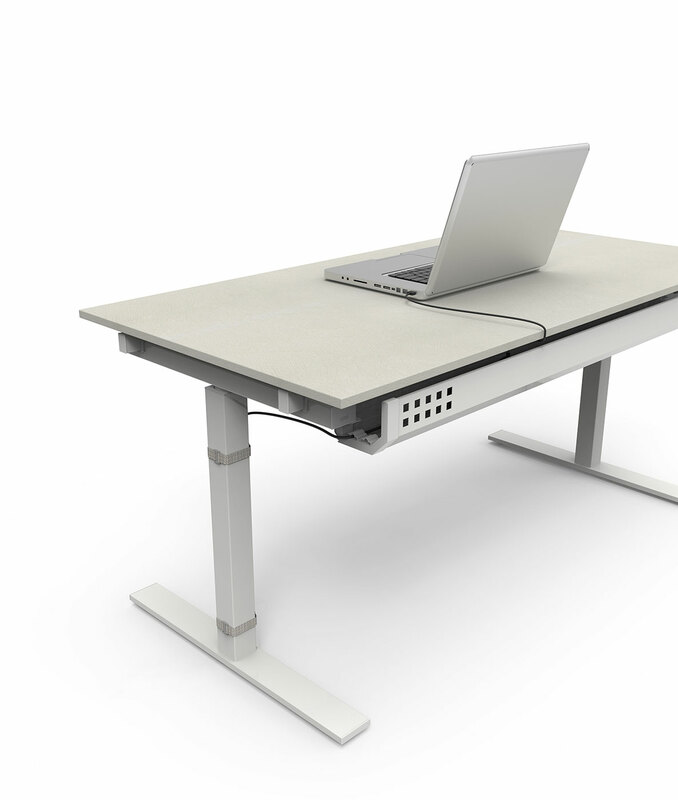 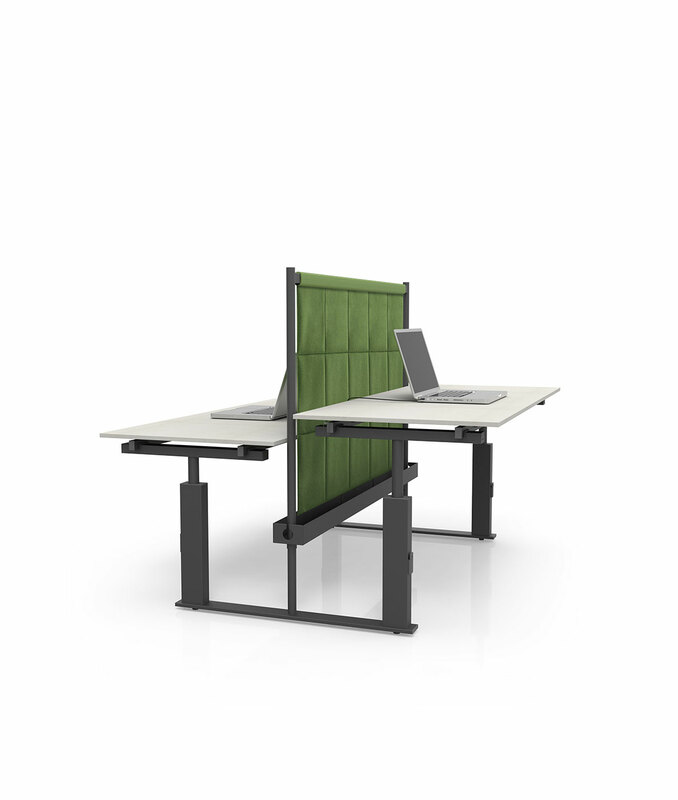 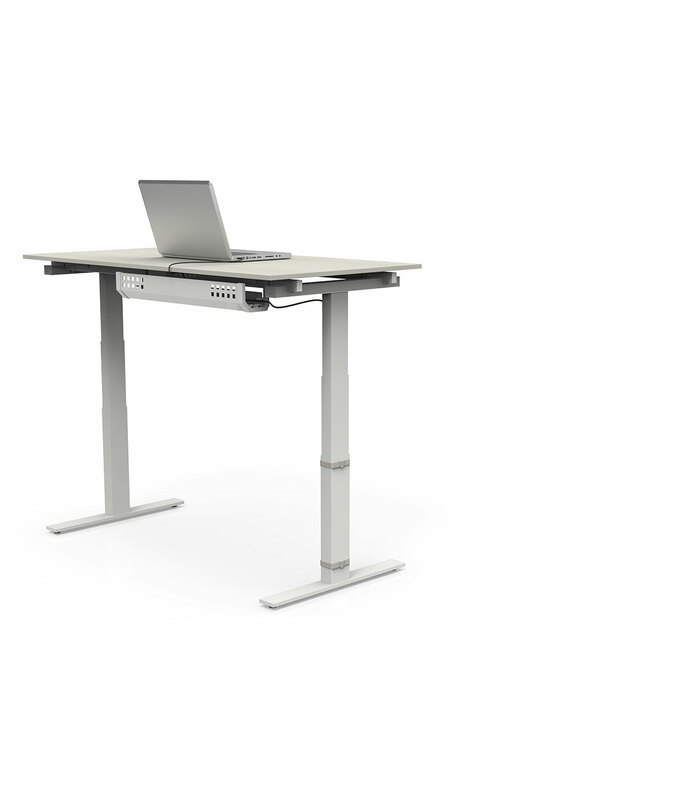 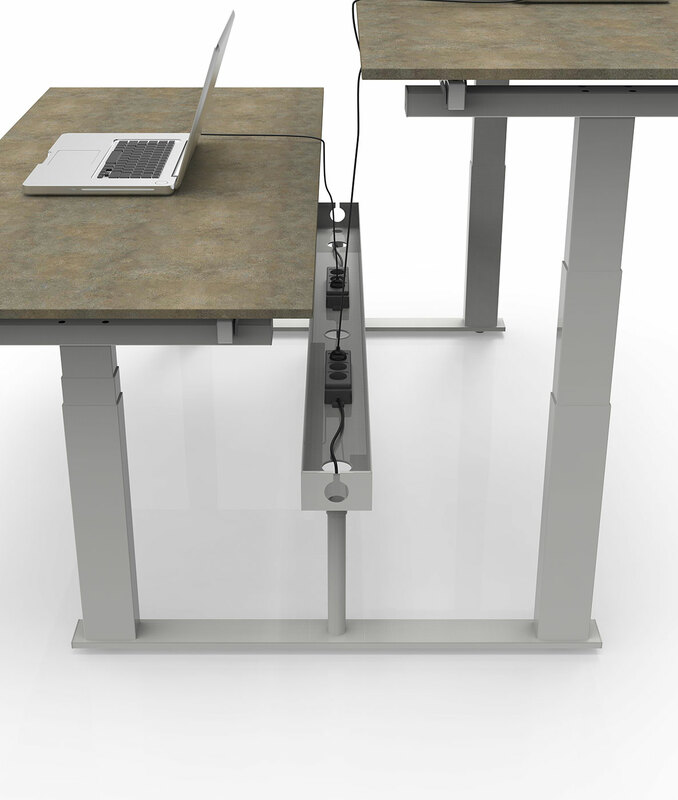 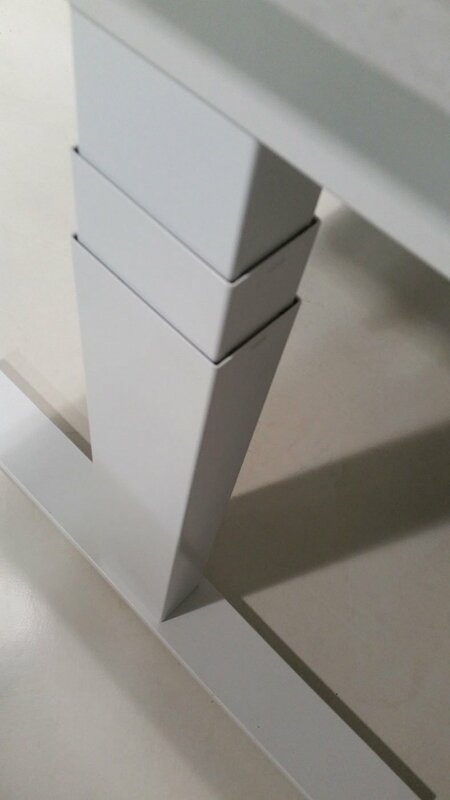 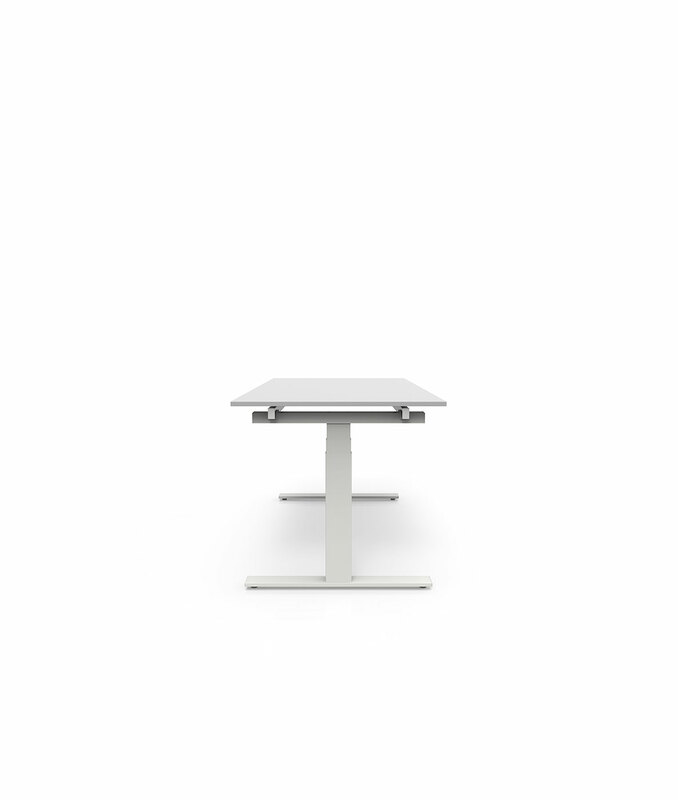 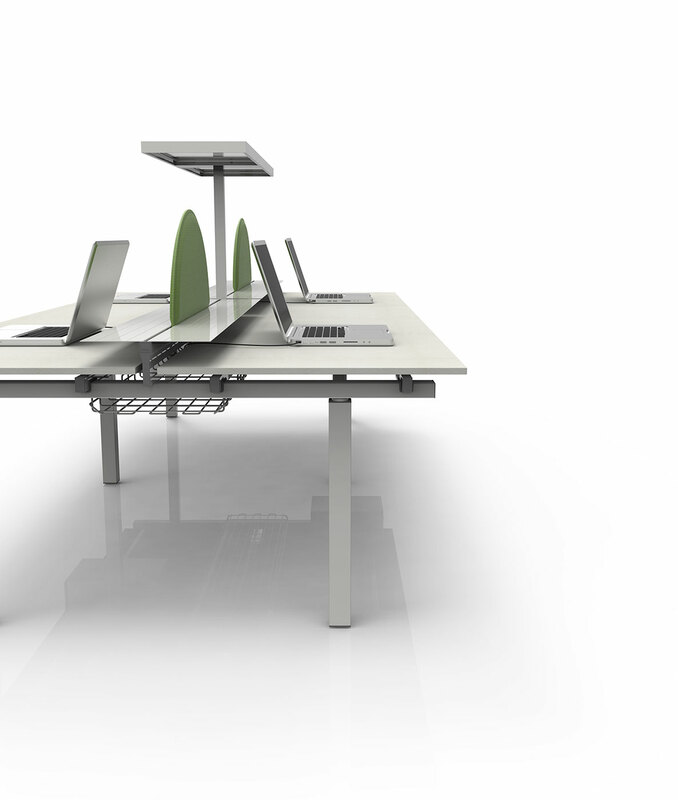 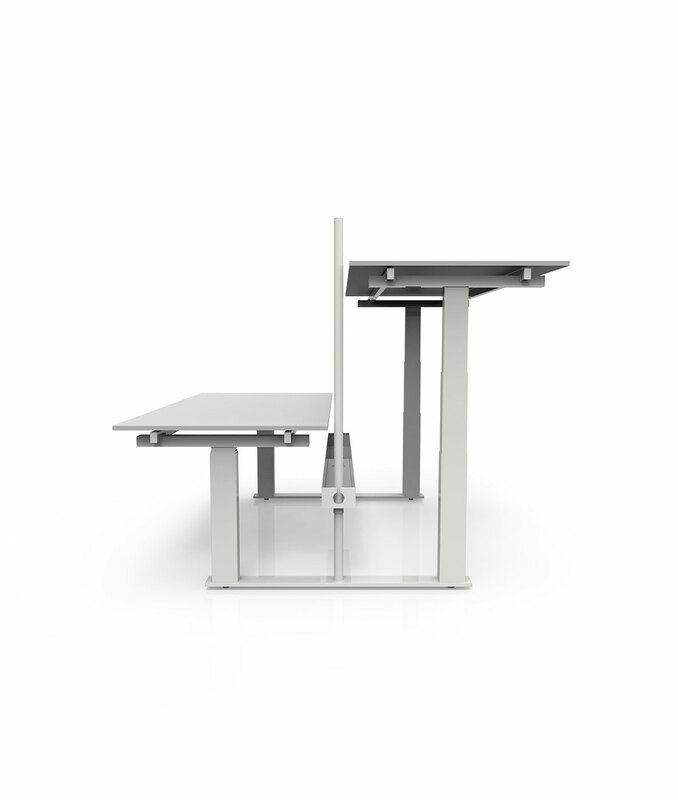 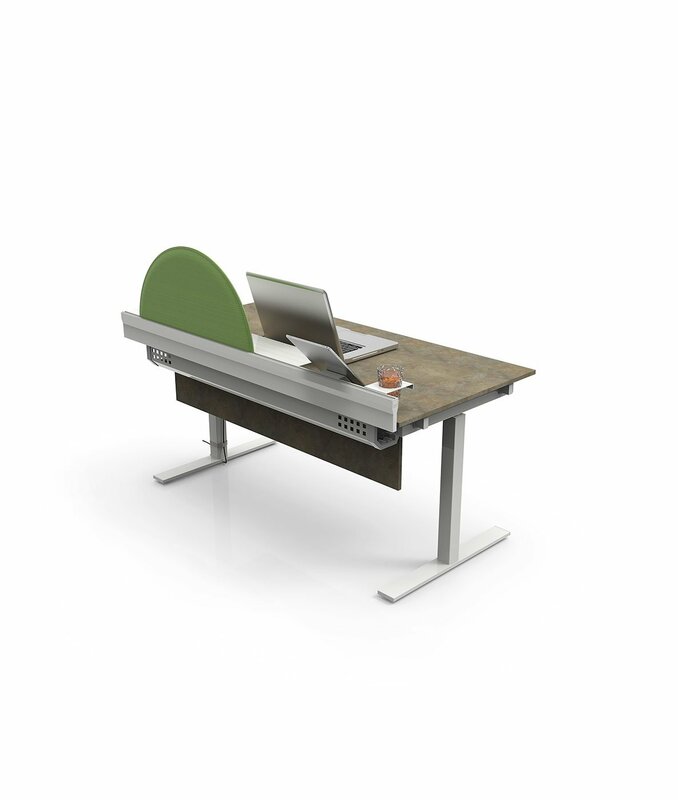 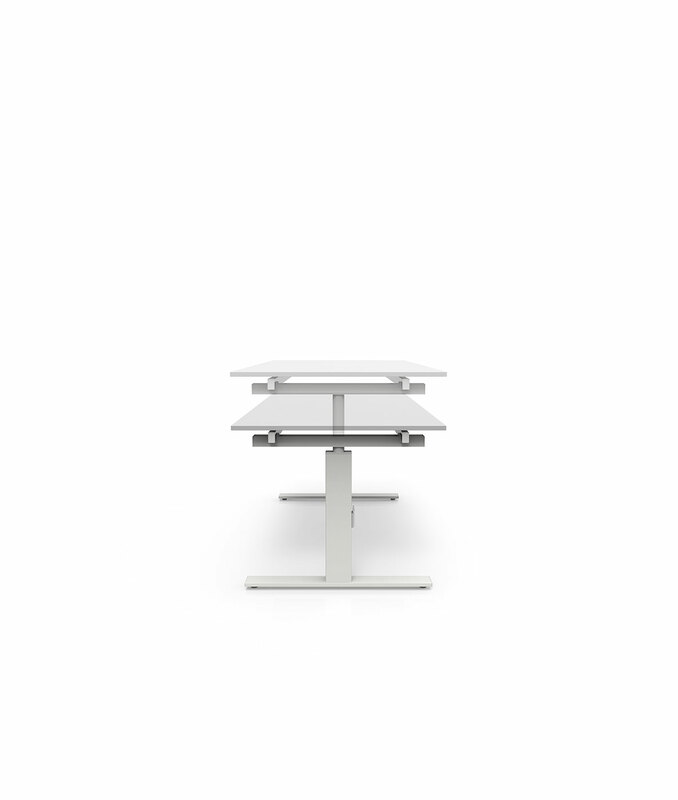 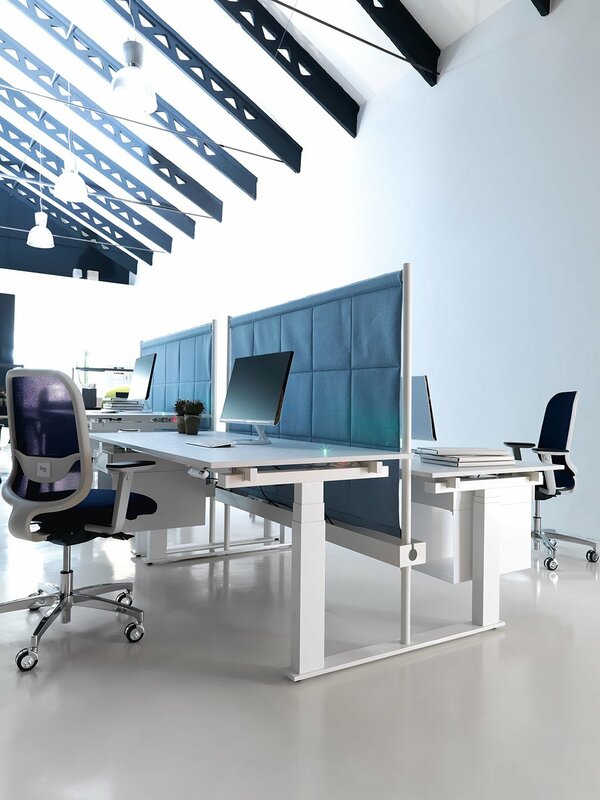 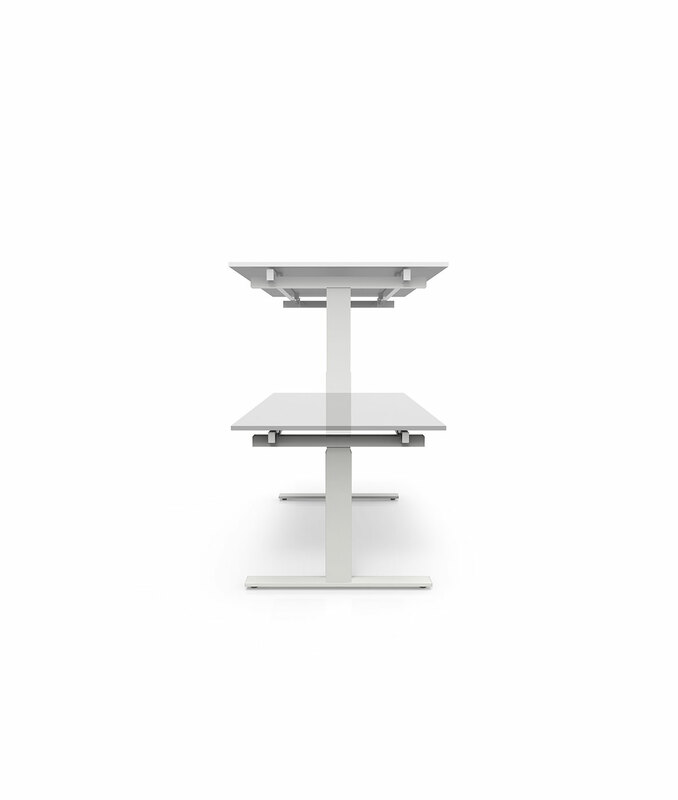 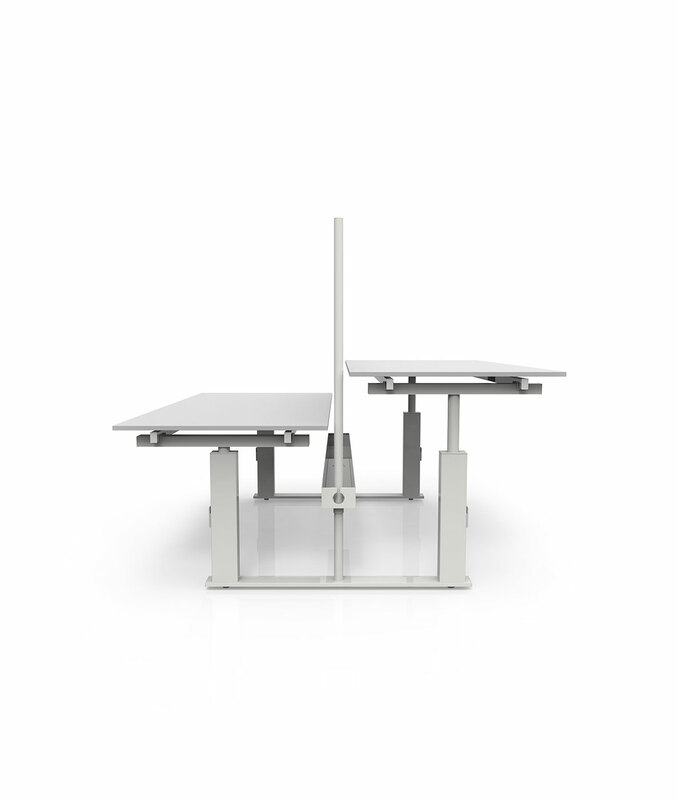 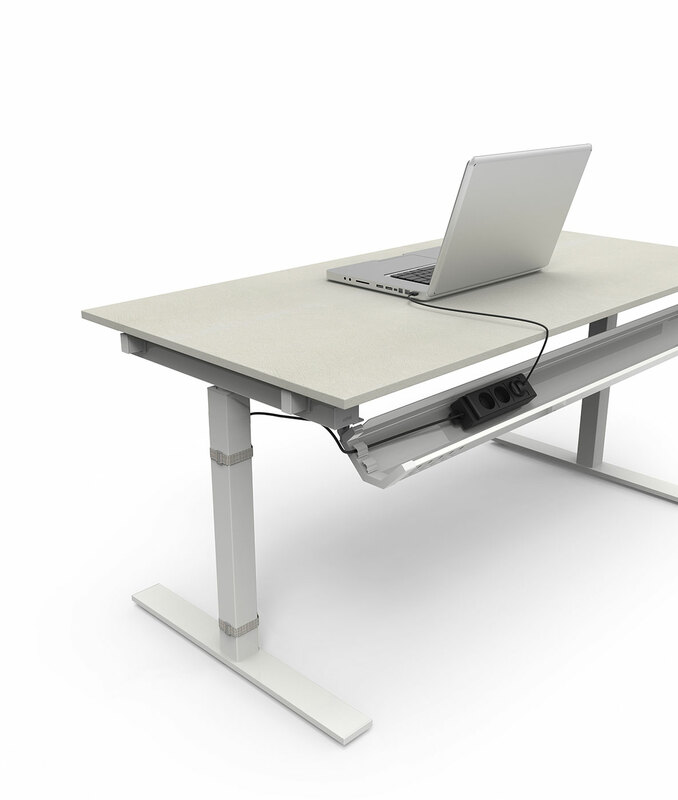 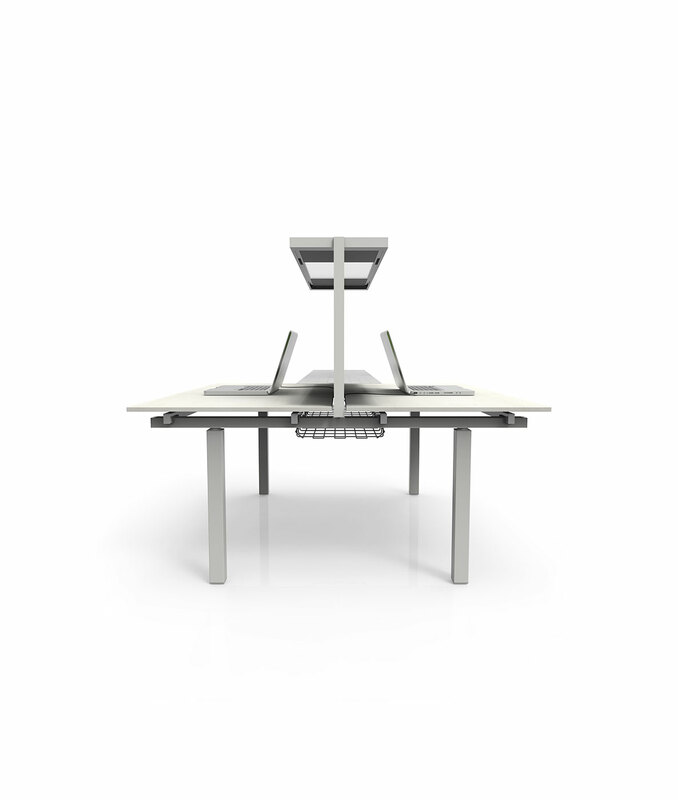 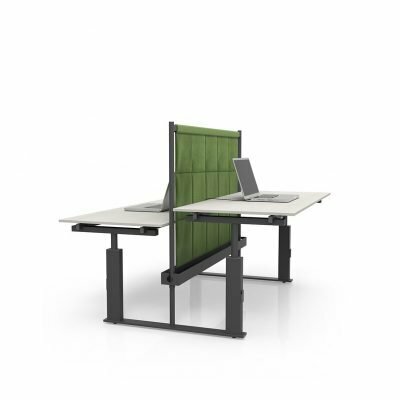 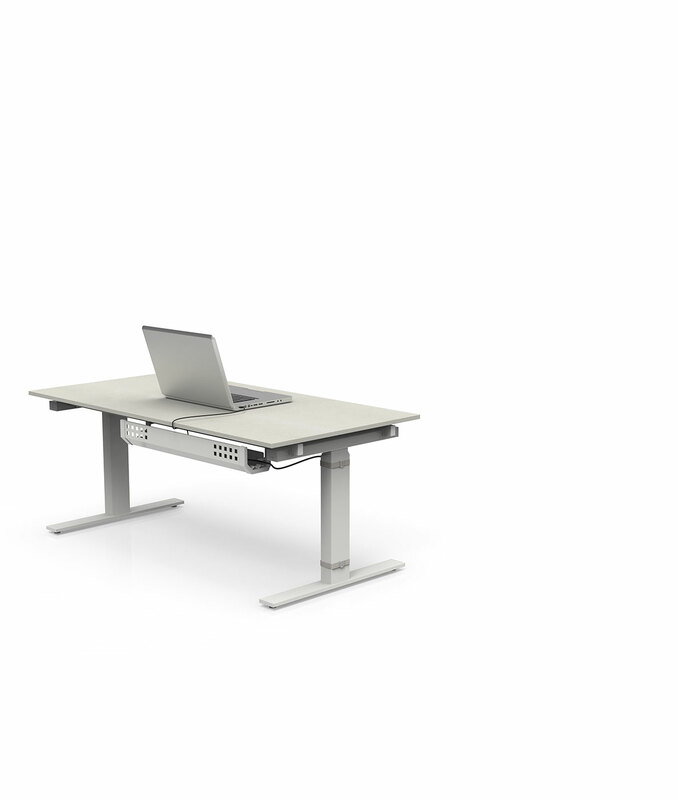 The height of the desks can be adjusted both electrically and mechanically. 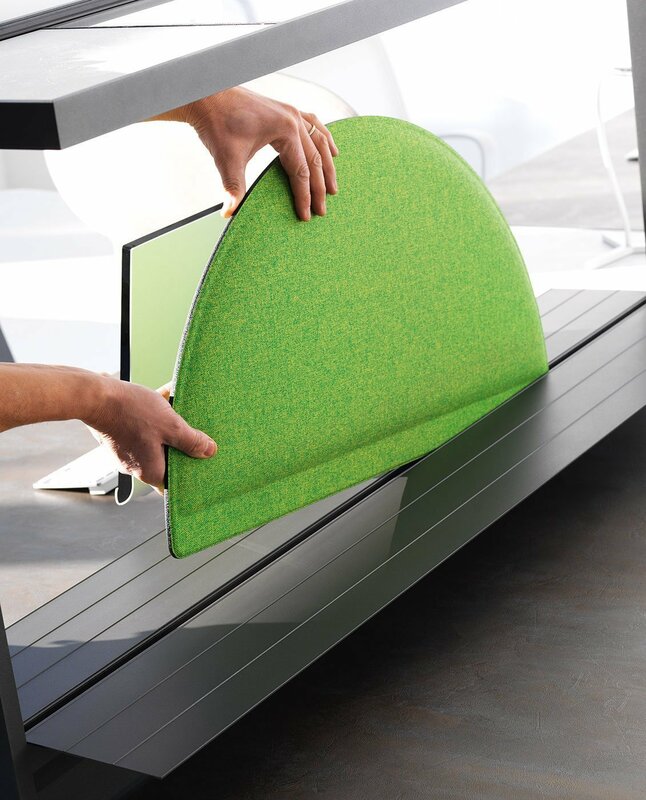 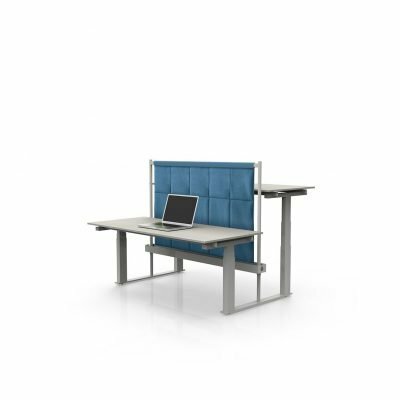 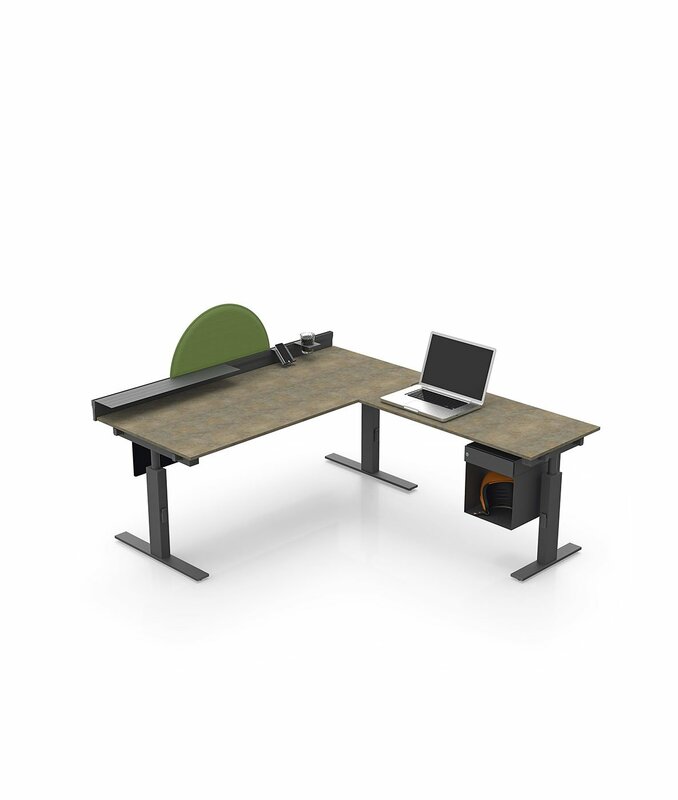 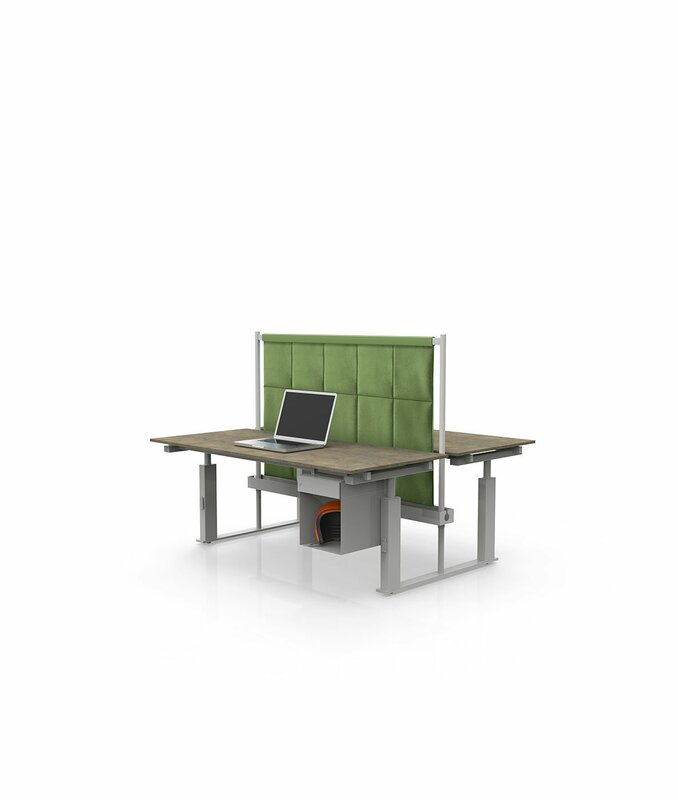 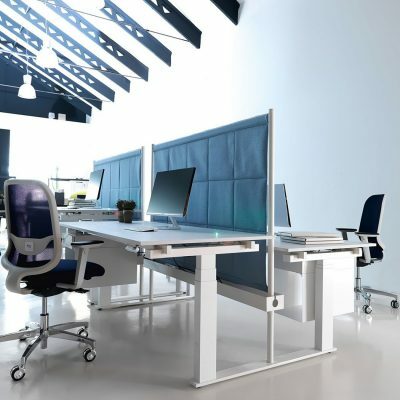 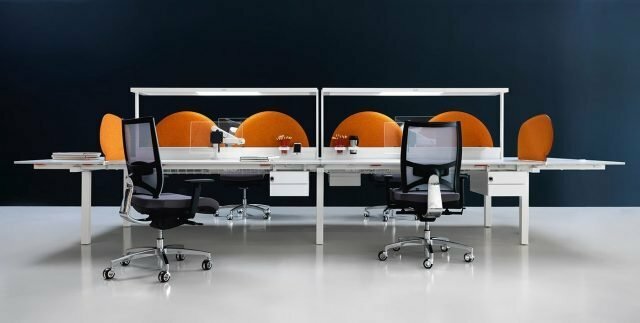 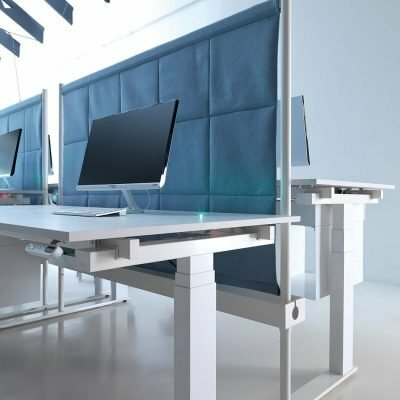 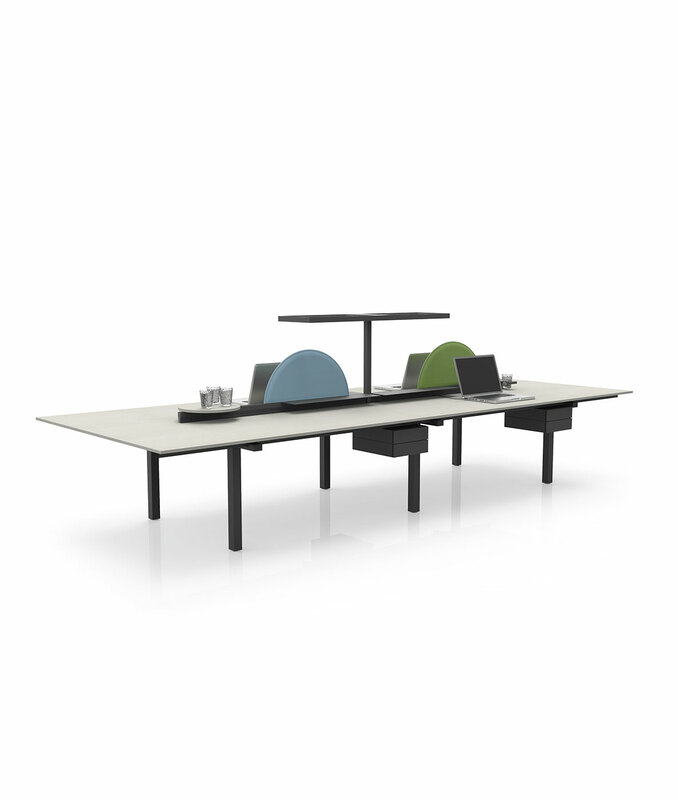 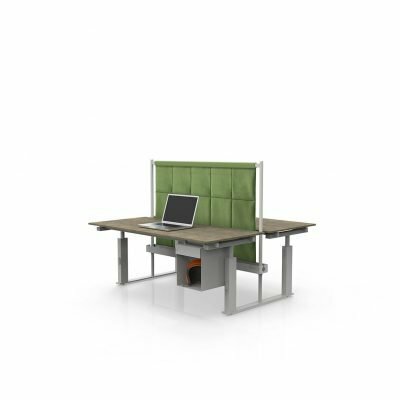 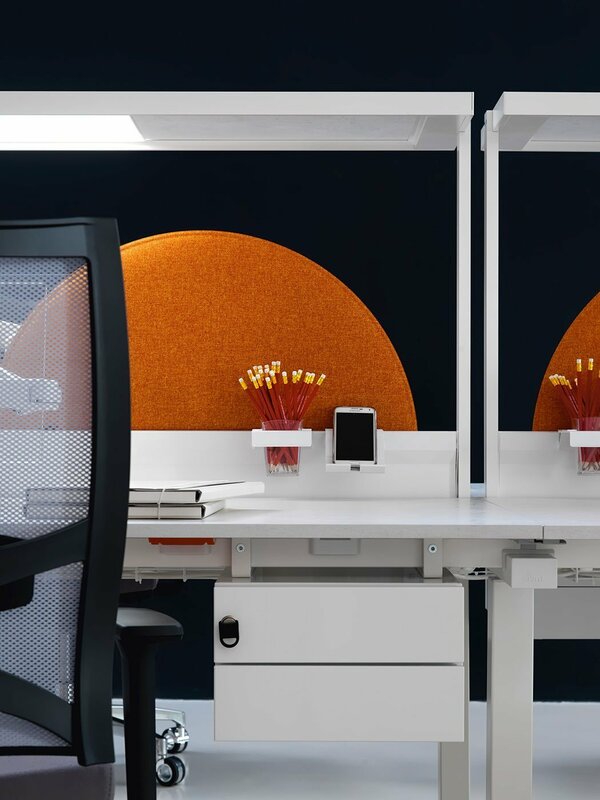 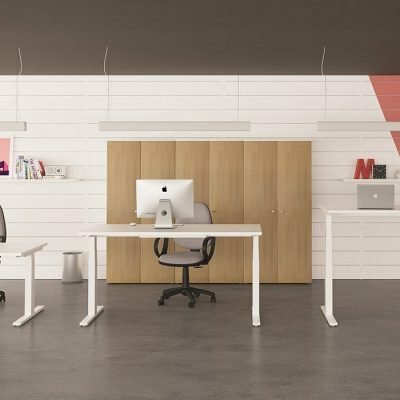 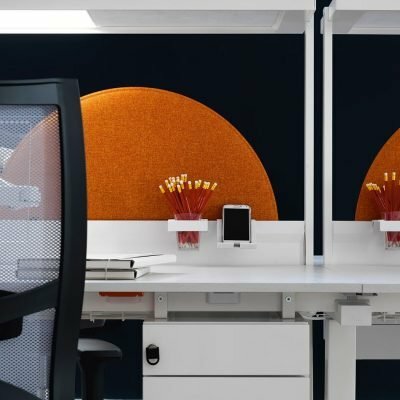 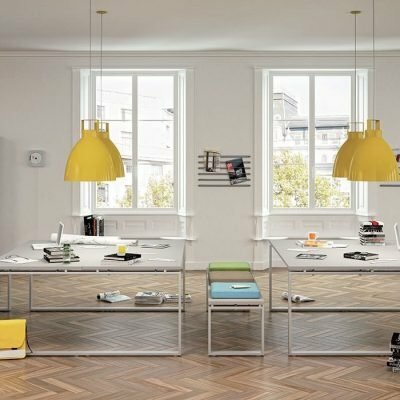 They consist of sliding tops, accessories and soundproof panels to create a practical and ergonomical working environment.